In the last couple of weeks a number of high profile sponsorships and advertising deals have come to light. Michael Phelps will be promoting Mazda (in China) in a deal reported to be worth $1 million. Jerry Seinfeld was in the news with the news that his recent Microsoft television work netted him a cool $10 million. The biggest deal of them all, however, didn’t make many news stands. Nor did it make the lead man any money. Still, Barack Obama’s constant praise and glorification of his favourite companion, his Blackberry, has been estimated to be worth more then $25 million. The future leader of the free world has never hidden his love of the Blackberry but in the coming weeks, he’ll finally be forced to give it up. 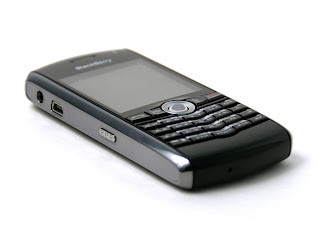 Due to security and legal concerns the newest President of the USA will not be able to continue using the Balckberry.